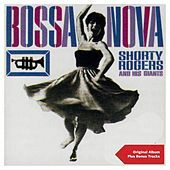 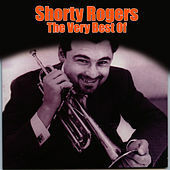 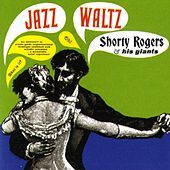 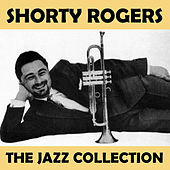 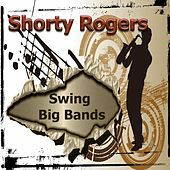 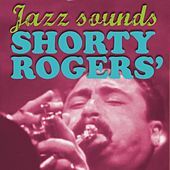 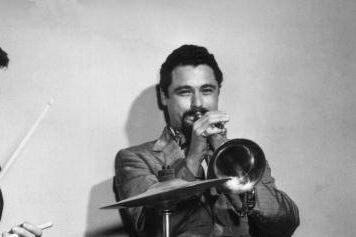 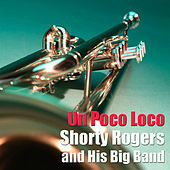 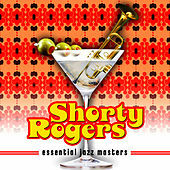 Shorty Rogers was an agile trumpet player with a light and always swinging style, but his largest contributions to jazz came from his wondrous arranging and composing abilities. 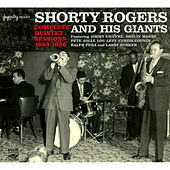 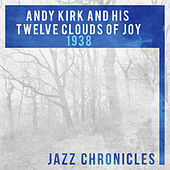 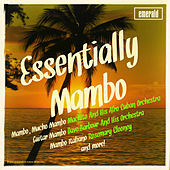 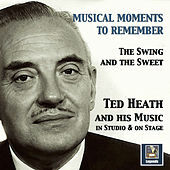 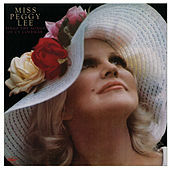 The Giants, his popular West Coast ensemble, kept fluctuating from a small group to a mid-sized outfit to a full big band, and his music was featured in such quintessential 1950s films as The Wild Ones and The Man With the Golden Arm. 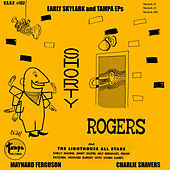 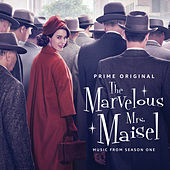 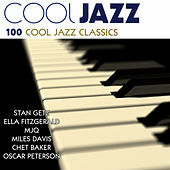 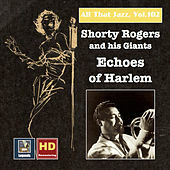 He had a rare instrumental hit single in 1962 with "Martians, Go Home" but by the middle of that decade, Rogers had abandoned jazz for full-time studio and movie work. In 1983 he returned to his first love, playing and recording regularly until his death in 1994.